Aluminium foil pouches are used for packaging in various commercial markets – food, beverages, cosmetics, pharmaceuticals, automobiles etc. Their wide popularity in the packaging industry is due to their numerous properties. Aluminium is found in abundance in Earth’s crust and can be reshaped and recycled again and again. On the other hand, plastic has a weak tendency to be recycled multiple times as compared to aluminium and thus plastic pouches are sidelined by aluminium foil pouches as a more environment friendly option. When it comes to locking the heat and freshness inside, nothing can beat aluminium. Thus, aluminium foils are used as wraps for various snacks like burger, pizza etc. and are widely used for packing fresh foods daily. The quality of aluminium being a good conductor of thermal energy makes it apt to keep the packaged food warm for a long duration. Paper bags are good but not best when it comes to packaging as they cannot perfectly prevent the stored contents from moisture and oxygen. 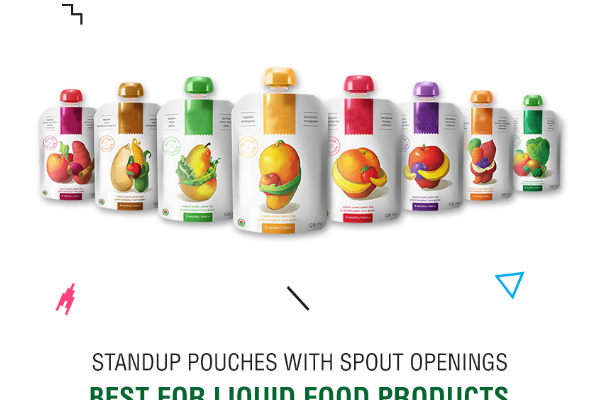 On the other hand, aluminium pouches are sturdy and offer maximum resistant to dust, oxygen, chemicals, water, moisture and other agents that tend to destroy the quality of stored product. 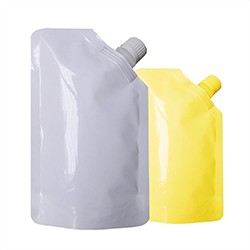 Aluminium pouches offer light weight packaging and thus are travel friendly. Moreover, they come with a bottom gusset and occupy less storage space. Considering the huge benefits of aluminium pouch packaging and its increasing demand in packaging industry, we at Paraspack manufacture printed/ unprinted laminated aluminium pouches and rolls for various markets. We are premium aluminium foil pouch manufacturers since 1998. 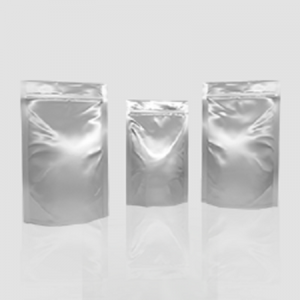 We manufacture aluminium foil pouches for both commercial and personal use. Contact us at info@paraspack.com to know more about our wide variety of pouch packaging services.